Do you ever just get so incredibly frustrated with one or two kids? Today’s show is all about recognizing when you are frustrated and how to deal with it. 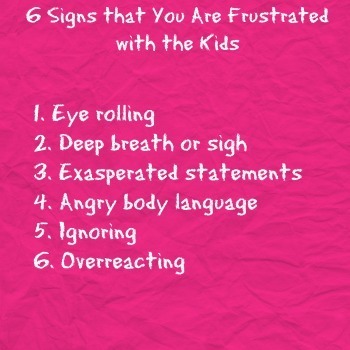 Especially, when you know that it is one kid who is really driving you nuts. Put something happy on the wall behind the child who frustrates you. 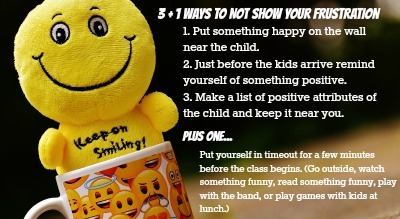 Just before the kids arrive remind yourself of something positive about the child. Make a list of positive attributes of the child and keep that list where only you can see it and revisit it during the class. Really, put you in timeout…go outside, take a deep breath, watch something funny, play at recess or during lunch with the kids, or how about play an instrument with the band class or participate in an art class…See where I am going with this? We have to get control of ourselves. When you recognize and admit to yourself that the kid is driving you nuts then you need to take the steps to help you control you. 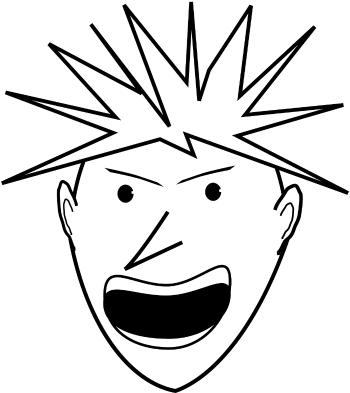 Look at my 6 signs of frustration and then take a look at my 3 + 1 ways of overcoming your frustration.